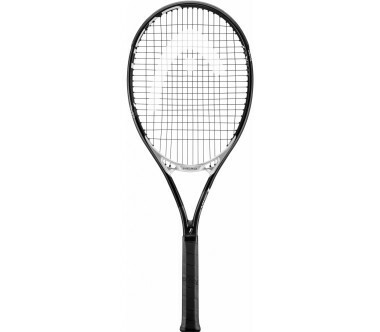 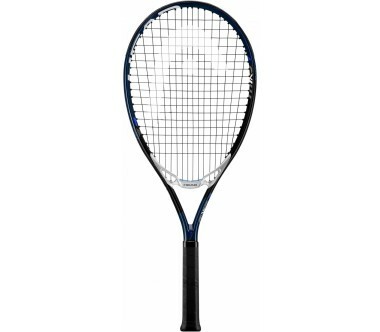 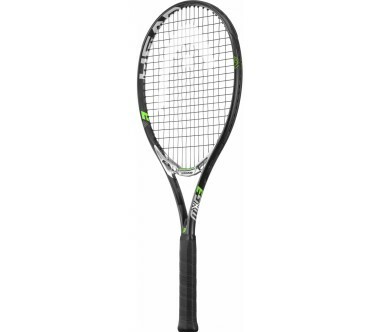 The Head Speed JR. 25 is the perfect entry racquet for the serious up-and-coming youngster who wants all of the benefits of the grown-up SPEED series in a lighter, easy-to-handle version. 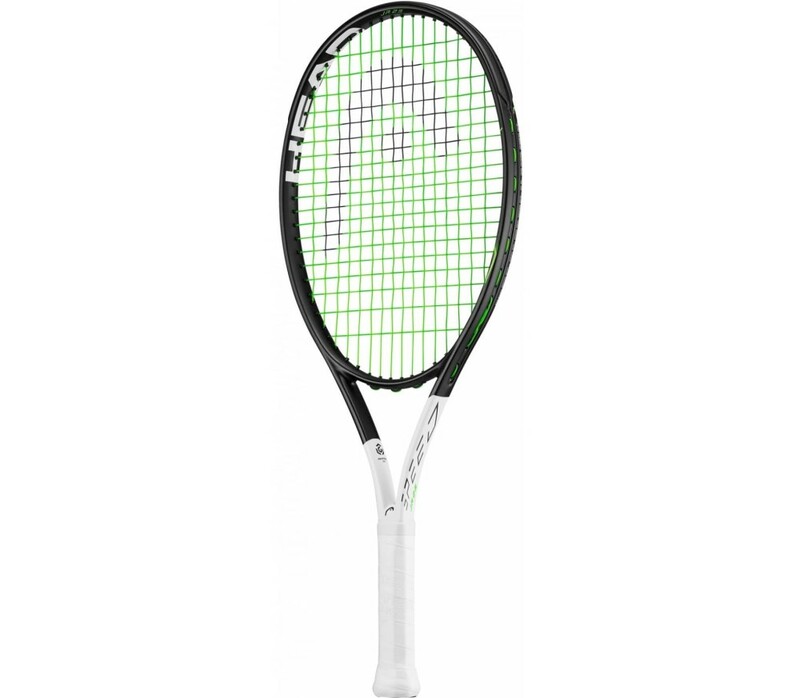 Equipped with the new Graphene 360 technology which provides greater stability and optimized energy transfer for more power, the new SPEED JR. 25 also comes with a dynamic 16/19 string pattern. 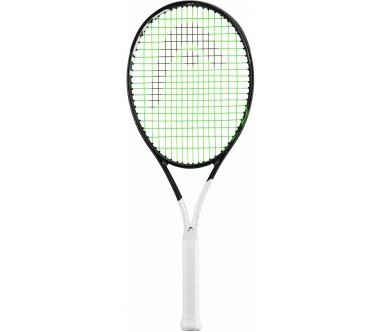 Additionally it features the same design identity as the grown-up series with a cool asymmetrial color-blocking in black and white in the shaft area, which makes the racquet look as beautiful as it performs.